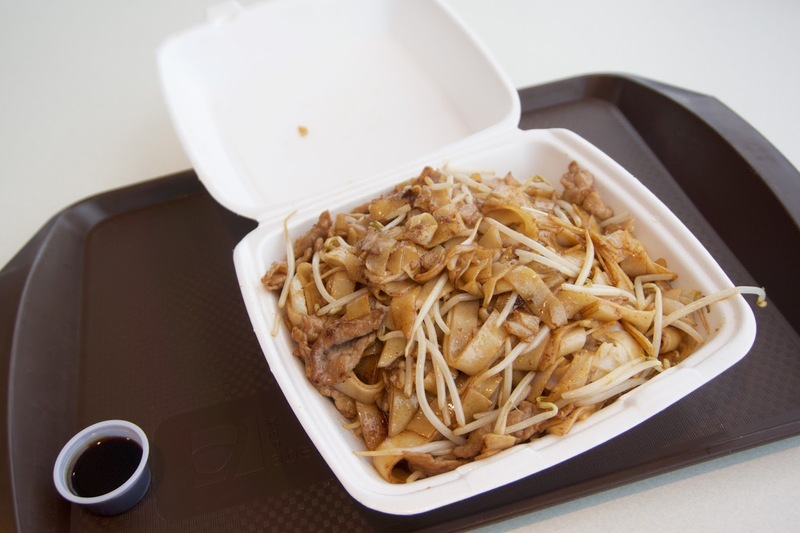 Vancity Noms: Leung Kee - 3rd Visit! I mean, why spend $30+ on lunch when you get can full for $7.50 at Leung Kee? (AM I TURNING INTO MY DAD?!) My dad frequents Cantonese food stalls because he works in Richmond, and he always says "Why do I need to spend more than $7.50 on lunch? You're the only person I know SELINA, who has to spend more than $10 on lunch!! 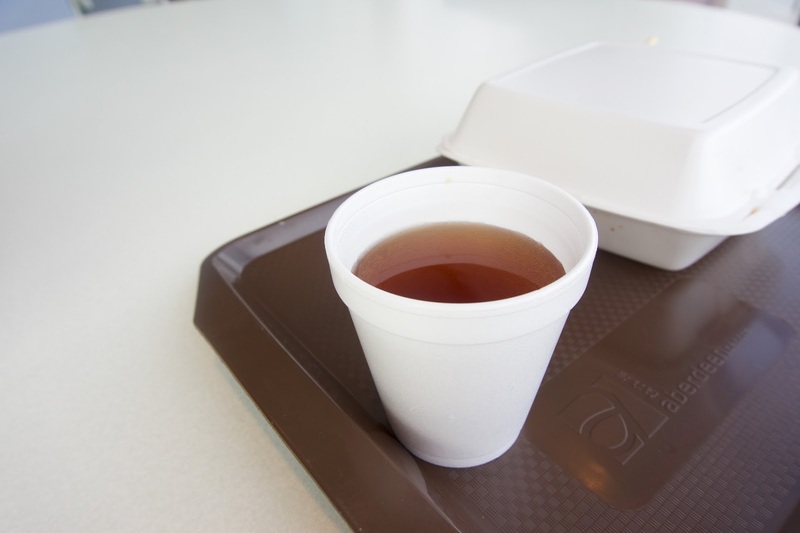 $7.50 gets you a bien dang and a cup of milk tea, what more do you want?" "But Dad, I never get full off of one bien dang!!" "Don't be ridiculous, you don't eat that much!!" 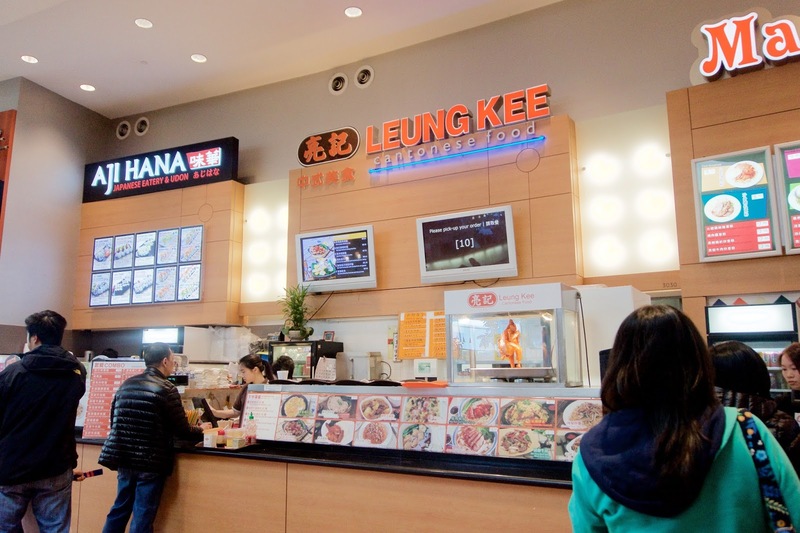 Leung Kee is one of the busiest food stalls in Aberdeen ~ they're famous for their humongous portion sizes and low prices! During lunch there's always a lineup! If you're looking for the most bang for your buck, Leung Kee is where it's at!! For the price, this was decent!! There was quite a bit of wok hey going on! The rice noodles were cooked perfectly al dente and the beef was tender! It wasn't very flavourful so I had to pour some soy sauce on top! The portion size was HUGE though. This could've easily fed 2-3 people! But for I managed to finish to it hehehe. This turned out to be a lot better than I was expecting! 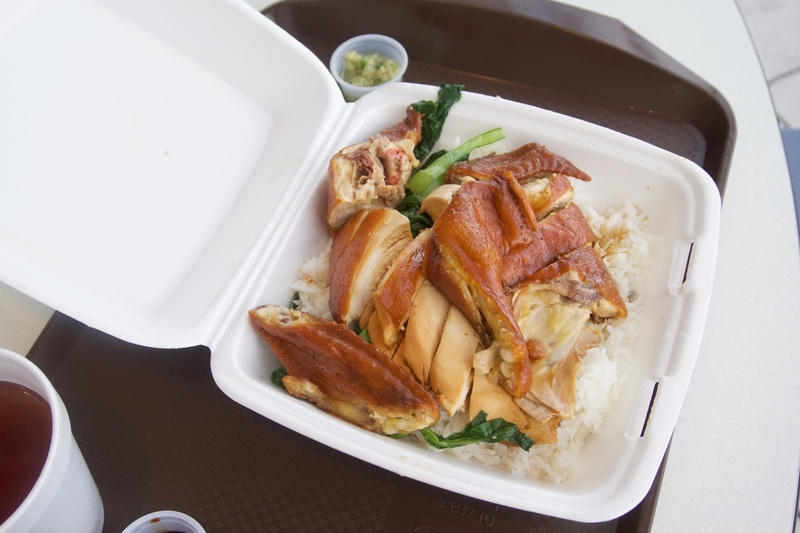 The soy chicken was moist, flavourful, and not dry at all!! The sweet soy sauce they drizzle on it makes it that much better! There was a ton of rice, which I really appreciated. Like the rice noodles, this was a huge portion!! Like most HK Cafes, you get a free hot drink of your choice!! $30 for daily lunch ? I can *almost* get by with 5 lunches out on $30 total (yes I've tried .....). The last 2 years I've definitely noticed price increases at many Asian restos ...... esp. prices for pho. Oh, the dreaded price increases! Yep, pho's definitely gotten a lot pricer over the years! Both of those dishes look like good deals at $7.50! Especially the Soy Chicken on Rice! As for spending $30+ on lunch... I think we all know who does that a little too often LOL. It's too bad that $3 pieces of nigiri are so addicting! And yes, I've been to that Sushiholic several times in the past! I must go to the restaurant that perfectly describes who I am, right? wth is a "bien dang"?! ?